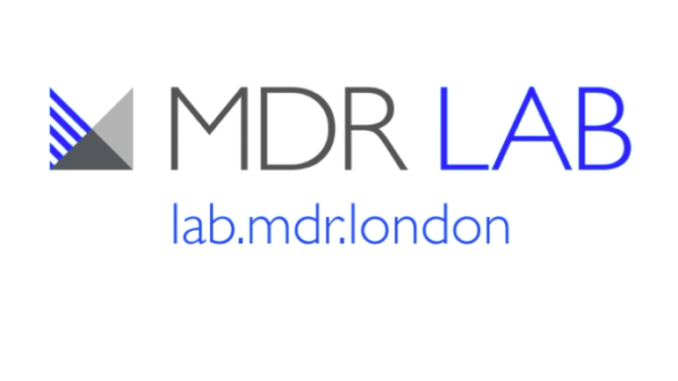 Today UK law firm, Mishcon de Reya, has announced the five companies that will be part of its MDR LAB legal tech and prop tech incubator. They were selected following a pitch day where 16 companies from around the world presented. The move follows a successful first cohort last year which saw the innovative law firm make investments in Everchron, who are developers of collaborative litigation management software; and Ping, whose product automates timekeeping for lawyers and provides financial and productivity data analysis for law firms. It has also maintained relationships with the other startups that formed part of the first group. The firm said in a statement that the new cohort ‘will now have the opportunity to work within their target market to pilot and improve their products and to gain a better understanding of how legal services are provided,’ over a 10-week period. All will have access to Mishcon de Reya lawyers and other business experts from inside and outside the firm for advice, mentorship and education. Founded in September 2017 and based in London, ThirdFort is at product development stage with its product: a web-hosted software platform facilitating exchange of money in property transactions. LitiGate was founded by experienced litigator Nimrod Aharon and AI expert Guy Uziel and is based in Tel Aviv. LitiGate offers an arguments analysis solution for dispute resolution using advanced AI algorithms. 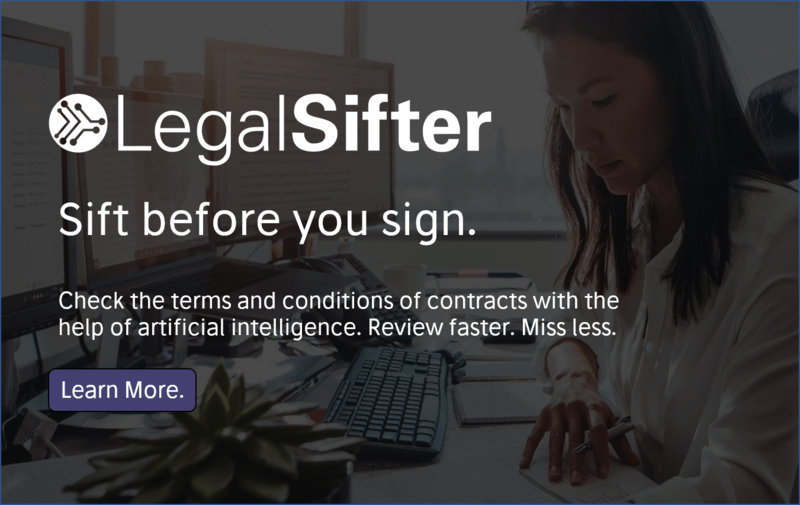 The company aims to revolutionise the conduct of litigation by delivering contentious legal services faster, at less cost and with improved accuracy. 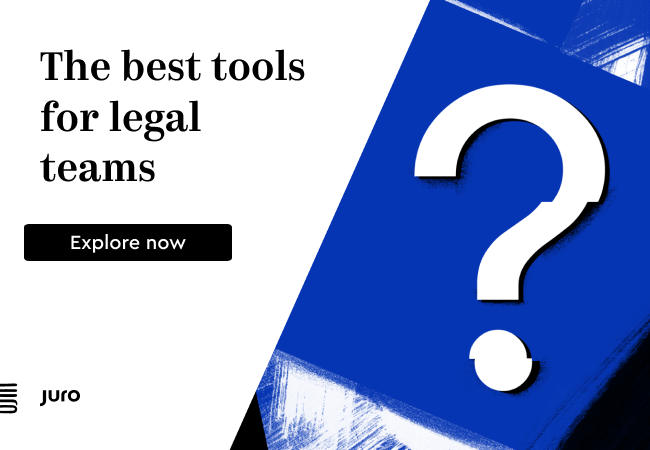 Founded in 2016 and based in San Francisco, US, Digitory Legal has a user-stage product: a pricing prediction and management tool for litigators. Using historical data and industry trends, it helps customers understand what legal matters cost and why. London-based LawPanel was founded in January 2016. It is at user-stage with its online trademark management platform, designed to allow firms to deliver more of their services online. ‘We’ve found this collaborative approach has accelerated the development of some incredible products and we’re proud of what all of the 2017 cohort have achieved. We are now really excited about this year’s cohort and can’t wait to get started,’ he added. If you would like to read a review of what happened last year and what lawyers at the firm thought of the experience, please see this feature piece in Artificial Lawyer. The news from MDR LAB comes soon after Allen & Overy also announced the second cohort for their incubator, FUSE, which is profiled here.